#7DaysOfLDBeauty, Day 6! 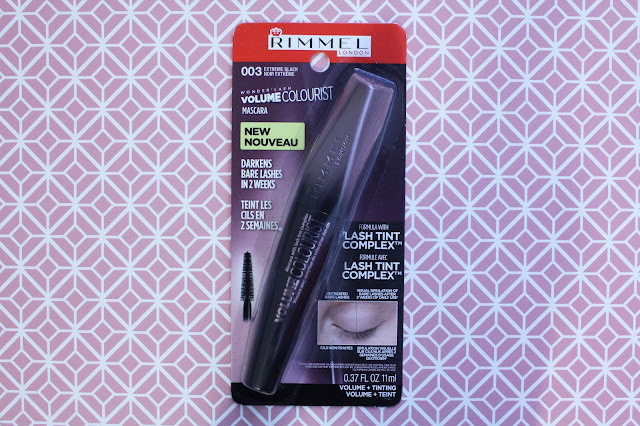 Recently I attended a London Drugs event, you can check that out HERE, and one of the brands featured at the event was Rimmel! 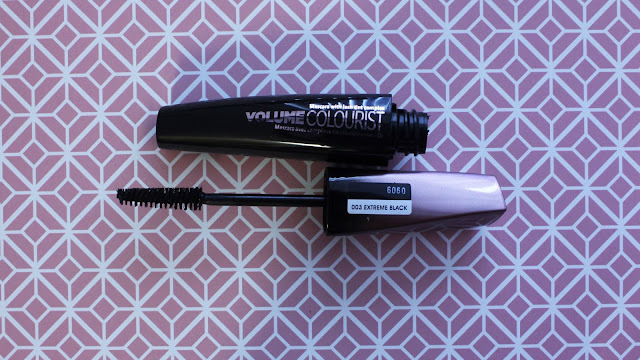 Here we have Rimmel's Volume Colourist which is a mascara that tints your lashes over time. Other than that, which is super amazing, it has a really nice formula that doesn't clump and glides on smoothly and builds really nicely and evenly! 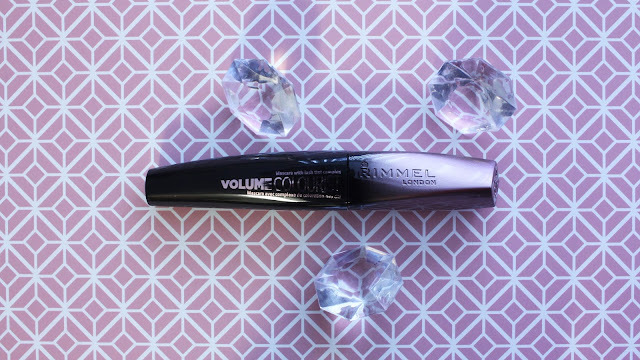 This is one of my go-to mascaras, I really enjoy using this as a base mascara or for a more natural but long look. Sometimes I enjoy a really glam look and will pile the mascara on but this is awesome for just a casual but amazing application. Let me know if this lash tinting mascara is something you're interested in?